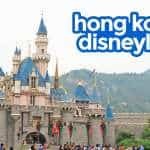 Theme parks like Disneyland and Ocean Park may probably be the biggest crowd-drawers in Hong Kong, but this futuristic city has a few freebies in store for those traveling on a very tight budget. If you ever find your funds dwindling way before your trip’s expiration date, here are seven suggestions that won’t burn a hole in your pocket. 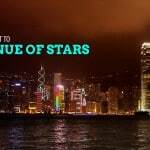 Watch the Symphony of Lights at Avenue of Stars. 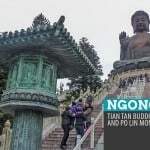 Meet the Big Buddha in Lantau Island. 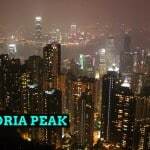 Enjoy Hong Kong nightlife in Mong Kok. 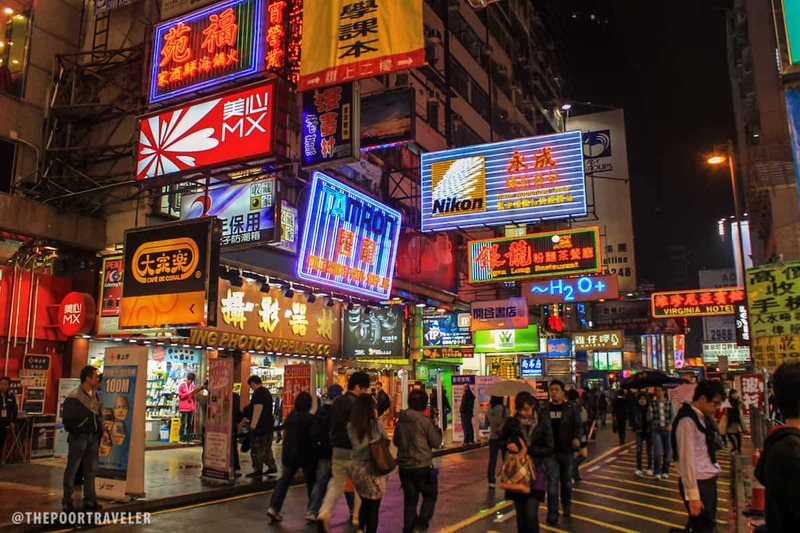 Learn the basics of feng shui in Mong Kok. Have a tea-rrific time at the Flagstaff House Museum of Tea Ware. Master the art of Kung Fu at Kowloon Park. Balance your body’s yin and yang through Tai Chi at Sculpture Court. 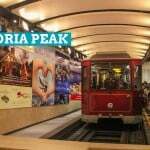 How to get there: Take the train to East Tsim Sha Tsui MTR Station and use Exit J. It is only 3 minutes away on foot. More detailed directions here. How to get there: Take the MTR to Tung Chung Station. 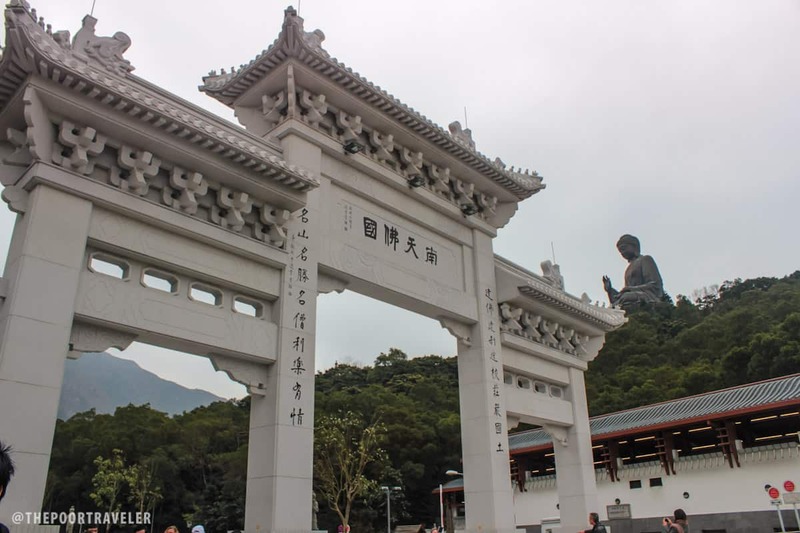 You’ll find Ngong Ping 360 Cable Car station here, but tickets are expensive (HKD 135). The cheaper way is to take Bus 23 parked near near the station (HKD 17). How to get there: Take the MTR to Mong Kok Station. Use Exit B2 or B3. Also in Mong Kok, you can join a feng shui class. Called geomancy, the concept of feng shui lies in the belief that “positioning objects and buildings in harmony with nature” attracts good fortune. 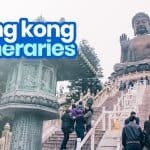 Whether you believe in it or not, there surely is something fascinating about this ancient practice and how big a role it plays in the lives of Hong Kong locals. Address: Alex Yu Geomancy and Physiognomy, Flat C, 18/F. Mong Kok Commercial Centre, 16 Argyle Street, Mong Kok, Kowloon. How to book: Register in advance at the Visitor Centre. Don’t forget to bring your passport. 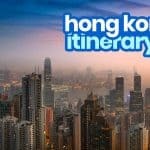 How to get there: Board the MTR and alight at Mong Kok Station. Take Exit C4. Make your afternoon tea-rrific by learning more about the art of Chinese tea. Never end your visit to Hong Kong Park without a look at the exquisite collection of rare teapots showcased at the Flagstaff House Museum of Tea Ware. If you want, you may also join a Chinese Tea Appreciation Class for FREE. You will need to register in advance. More details below. How to get there: Take the MTR to Admiralty Station and use Exit C1. Walk to Pacific Place and up to Hong Kong Park. Well, not really master. 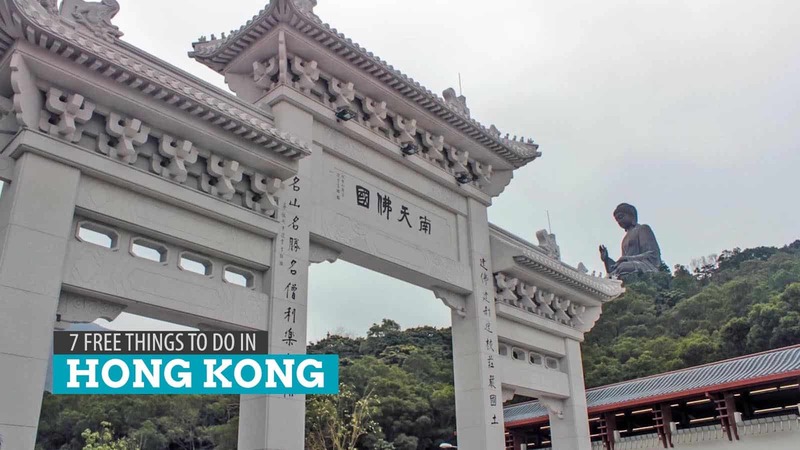 But you could have a much deeper understanding of this world famous martial art by watching several demonstrations and performances at Kowloon Park. Instructors may also teach you basic kung fu moves if you’re up for it! The legendary Bruce Lee. This pic is not Kowloon Park, though. How to get there: Take the MTR to Kowloon Station. Use Exit A1. Nothing can be more invigorating than recalibrating your mind and body through tai chi. A popular martial art in many cities in China (and even Taiwan), it can be seen practiced at many public parks in Hong Kong too! 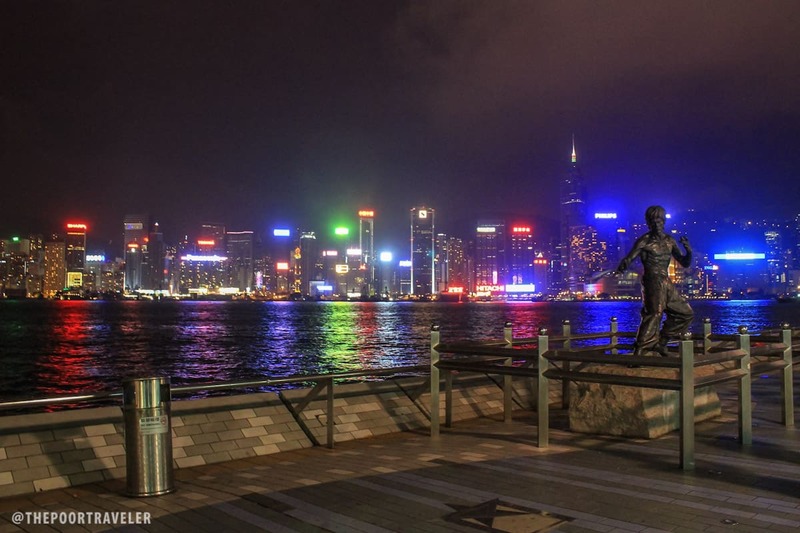 At Sculpture Court in Tsim Sha Tsui, Tai Chi masters William Ng and Pandora Wu holds classes that are open to the public. How to get there: From the MTR East Tsim Sha Tsui Station, take Exit J. Walk towards the Hong Kong Museum of Art. Sculpture Court is just in front of it. *Note: Items 4-7 are part of Hong Kong Cultural Kaleidoscope Program. thank you. very informative.. would just like to ask, from Philippines, can i just book my own ticket and book my hotel? or I must contact any travel agent. do I need visa.. also what are the requirement from the Phil immigration. thank you in advance.. more power to you! !